A prescription medication made from marijuana might be approved by the Food and Drug Administration this summer. The advance could be a huge step forward for people with epilepsy, which this drug treats. 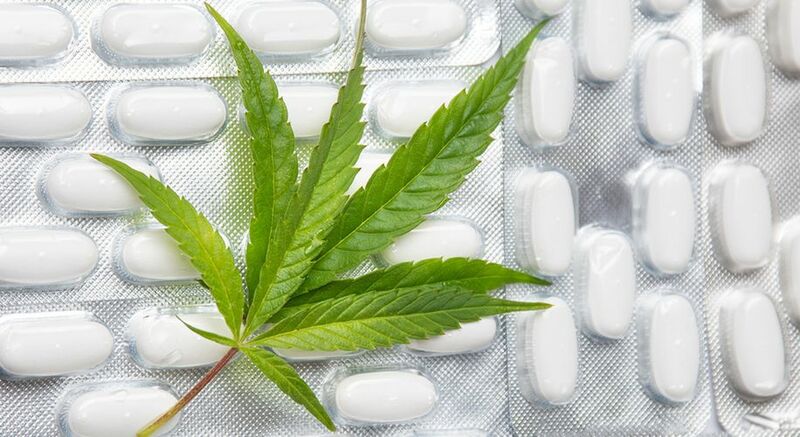 And it would signal a new—some would say long-delayed—embrace of cannabis-based medications in the U.S.
GW Pharmaceuticals, the company behind the drug, started the approval process with the FDA last year, and a study published this week offers more encouraging signs. The medication under investigation is made of cannabidiol, or CBD. In a study published Wednesday in The Lancet, researchers gave either a brand name form of CBD called Epidiolex or a placebo to more than 170 people with Lennox-Gastaut syndrome, a rare, severe and difficult-to-treat form of epilepsy. Adding CBD to other anti-seizure medications cut down on the number of seizures a person experienced each month by 41 percent. By contrast, the placebo reduced the number by about 14 percent. Up until the 1800s, neurologists would use cannabis to treat conditions including epilepsy, Thiele told Newsweek. But in the 20th century, federal and state governments clamped down. In the 1970s, the Controlled Substances Act made studying marijuana-related compounds nearly impossible. Some treatments have circumvented regulatory roadblocks. The FDA approved two versions of tetrahydrocannabinol—the chemical that results in a high—as nausea treatments. But those are synthetic compounds; they aren’t made from the plant itself. 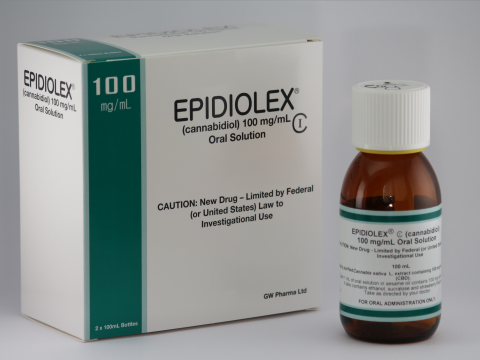 Epidiolex would be the first plant-derived approved drug and the first approved cannabis-derived treatment for epilepsy. “It’s going to be kind of tragic that all of this was put on hold for decades,” Thiele said. Finding a way to keep epilepsy under control can be life-changing—or even life-saving. Injuries can happen during seizures. People with uncontrolled seizures can’t drive. Epilepsy has even been associated with sudden and unexplained deaths. Thiele doubted any neurologist in the country hadn’t heard a request for medical marijuana lately. CBD-heavy products can be found on the market already—they’re part of the treatment regimen for Alexis Bortell, the 12-year-old girl suing the federal government over marijuana policy. But they always include other chemicals in marijuana. The findings from the new study didn’t surprise Dr. Jerzy Szaflarski, the director of the epilepsy center at the University of Alabama at Birmingham . Other CBD trials conducted in recently for epilepsy—some using Epidiolex—showed similar results. Epidiolex has also been studied in people with another severe form of epilepsy, Dravet syndrome. Though the findings are promising, CBD “doesn’t work for everybody,” Thiele said. Even for people it helps, the drug can cause diarrhea, vomiting, and other side effects. What happens when Epidiolex and clobazam, another anti-seizure medication, interact is still unclear. Finally, this study doesn’t prove the seizure control will last. There’s a chance the drug may work only for a while. The FDA may decide not to approve Epidiolex; the agency has until June 27, 2018 to decide based on data from trials including this one. And if it does, the drug could be expensive. The price of has not been announced; usually that happens after FDA approval. However, the New York Times reported the expected costs could range from $30,000 to $60,000 per year.